Using dirty or used injecting equipment can cause harmful disease like HIV. Most inject this drug in the arm and can cause a infected area. 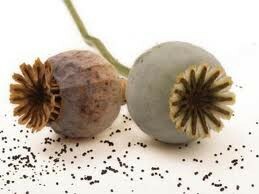 The leader in poppy seed growing is Turkey with 34,194 tons. This seed in a ingredient that make heroin. This seed (also used for cooking) can cause a positive reading to a drug test for heroin. Music and certain band can give the impression that doing drugs in general is cool. There are also some known actors that do heroin and drugs like "Robert Downey Jr.", "Chris Farley", or "Kurt Cobain." Either people might think its cool or they would wonder why the people they look up to do heroin. If they figure out the effects this heroin does they might try it. There are many people to talk to about Heroin (drugs in general). Parents could be the first people to talk to and ask if they have any stories to help your decision. If your parents don't have any advise you could ask a health teacher at school or counselor. A immediate effect would be a instant high ("Rush") by injecting heroin into your bloodstream. Once the heroin crosses the brain barrier it transforms the heroin into morphine. The "rush" is usually accompanied by flushing of the skin, dry mouth and severe itching. 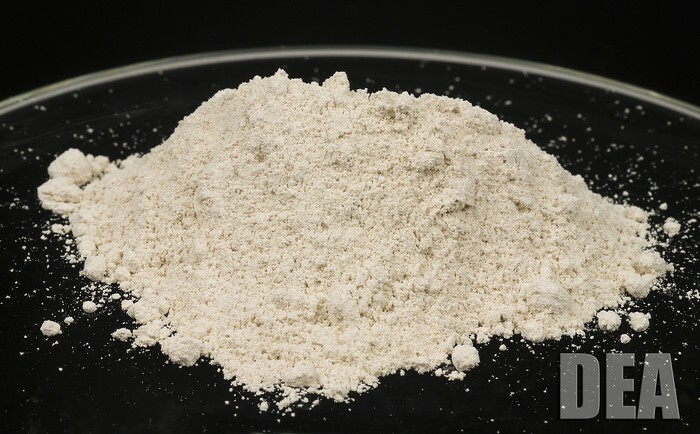 Besides a physical effect, 1/4 of people who use heroin the first time become dependent. Meaning that they need to keep using heroin or else they will become sick. Withdraw can occur within only a few hours after the last use. Withdraw symptoms can last up to 24-48 hours but there have been cases where withdraw has lasted a month. While in withdrawal symptoms are: Restlessness, muscle and bone pain, insomnia, diarrhea, vomiting and cold flashes. The obvious long term effects are dependency and addiction. There are differences but you can't have one without the other. When you become addicted your body becomes dependent on the heroin, and the other way around. Also with a long term usage there will be neurochemical and molecular changes in the brain. This means there mind set its only around drugs. Their whole life revolves around seeking out and using heroin. Heroin literally changes there brain and behavior. This is why addicts don't stop using. Even if they wanted to stop they physically couldn't on their own. There are treatment clinics all over where people could get help with their addiction. Rehabilitation can help a lot but only 15% of people that go to rehab do not relapse. 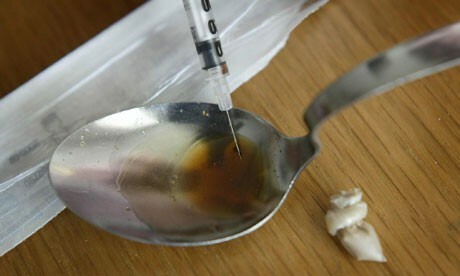 With social networking, cell phones and the internet it can be extremely easy to find heroin. In a survey 20% or senior high school students said it was "fairly easy'" to obtain. In that same survey only 1% of seniors admitted to using heroin.